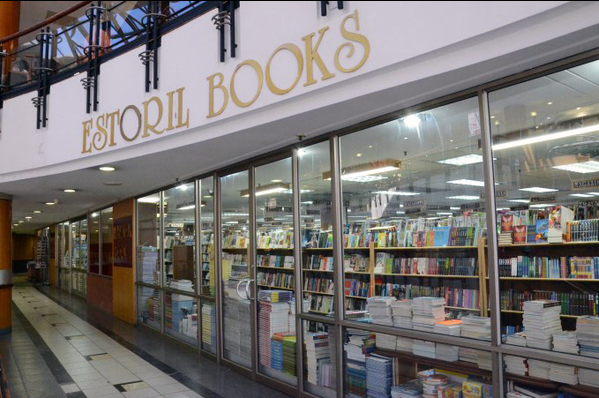 Estoril Books is a small family-owned and operated book retail chain in Johannesburg, Gauteng, South Africa. Established in 1963 with one store in the then trendy and cosmopolitan suburb of Hillbrow, it grew to incorporate a number of stores over the years, settling down this year with three stores in Cresta, Eastgate and Fourways. 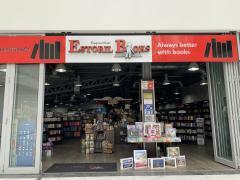 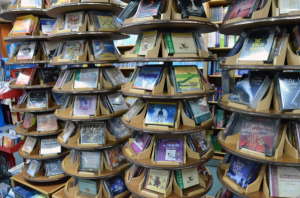 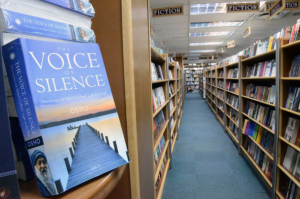 Estoril Books is well known for its great range and excellent value offering on books. 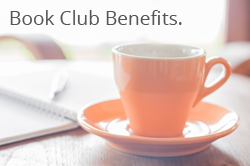 Contact Estoril Books head office for more info.